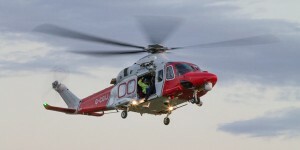 2016/17 saw many changes in UK Search & Rescue, from the closing of bases & stations, to the transfer of numerous responsibilities to the National Maritime Operations Centre (NMOC), including those of the Aeronautical Rescue Coordination Centre (ARCC). 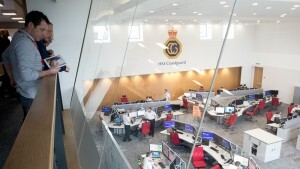 2018 has seen those changes continue, with the addition of the Satellite Mission Control hub to the NMOC and with many changes to to Coastguard Rescue Service equipment and protocols. 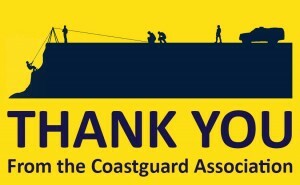 This year we say farewell to pagers and hello to SmartPhones for many Coastguard Rescue Officers. The replacement of our much-loved RAF bionic budgie, RN Ace of Clubs & Coastguard S61N’s to the brand new Coastguard Helicopter fleet and repositioned bases is completed, with AW 189’s now having largely replaced the smaller AW139’s, and the S92 now all firmly established in their shiny new bases and all doing great work across the United Kingdom in the HM Coastguard livery. But let us never forget that new buildings, technology and machines are nothing without the men and women that operate them, either remaining in service today within Future Coastguard or now watching from the sidelines having contributed so much over the years. It is unfortunate that difficulties with the recruitment and retention of new Coastguards at the NMOC continues. 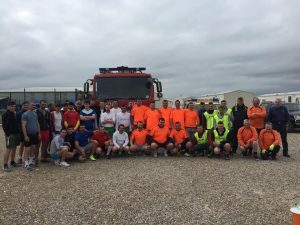 On the 8th May we held a charity 5 a side football knockout competition at Staples Vegetables near Boston, Lincolnshire. We had 8 teams take part including a fire brigade and Coastguard teams. During the day we had a free BBQ for all to enjoy. We also had a tombola and donation buckets being passed around. 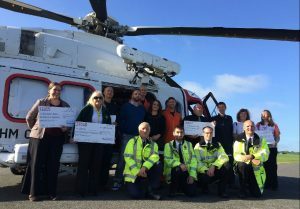 We are very proud to announce that we raised £540 for both The Coastguard Association and LIVES first responders! We will be getting the cheques out as soon as possible! 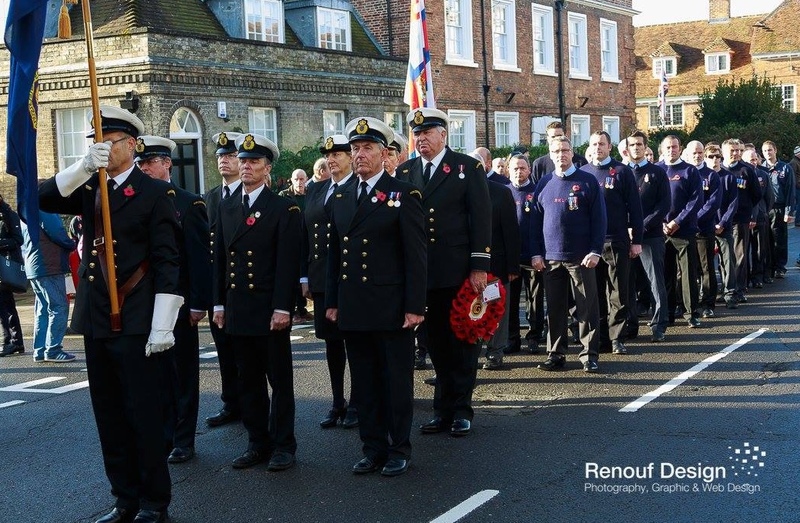 The 42nd Annual General Meeting of the Coastguard Association took place at 10:00 on Saturday 24th March at the Muckleburgh Military Collection Museum, Weybourne Camp, Weybourne Road, Holt, Norfolk NR25 7EH. Congratulations to the Sherringham Branch of the CGA for being nominated the Chairman’s Branch of the Year! 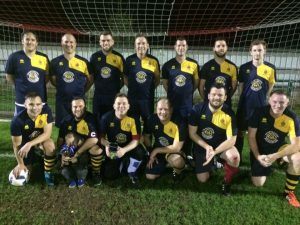 The NMOC Football Team looking resplendent in the CGA Football Kit! We have now entered into the English Football Associations Peoples Cup and have our first qualifying match on Sunday 26th February where we will be wearing the Kit and promoting the Coastguard Association. We are also looking at entering the Civil Service Sports Club Games 2017 based up at Loughbrough University to again represent both HM Coastguard and the Coastguard Association. The 2017 contingent for Remembrance Sunday seem happy that the standing and parading is finally over, and didn’t they do the service proud! Who knows, it might become our photo of the month! 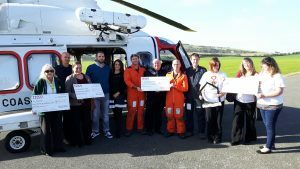 Remember though, every penny helps and we do thank you for all your efforts…. All across the country men, women, boys & girls from all walks of life paraded together in memory of those that gave their lives that we may have Peace, Freedom & Justice.